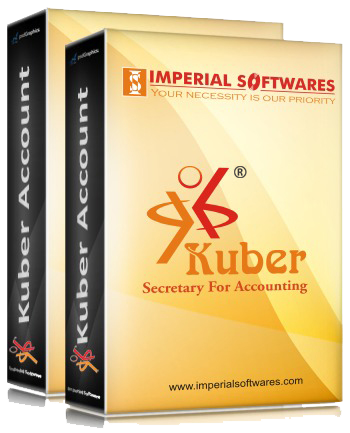 Kuber Accounting Software is suitable for accountants, traders, dealers, distributors, and manufacturers. It helps to navigate your business path. The main benefit is accuracy which is very important for every business module. Accounting software is the quick tool to see your financial reports also the backup facility is a valuable part of this software. Accounting software offers automated GST billing. This accounting software is very easy to use. Kuber is user-friendly accounting software. Kuber helps to reduce your financial work by automatic reports generation. You can observe financial data with the facility of auto backup. You can access your business data securely because Kuber provides a strong login authentication. Kuber offers application also, so you can access your financial records anytime and anywhere using your smartphone, tablets.